Sometimes it’s necessary to have your ducts cleaned. 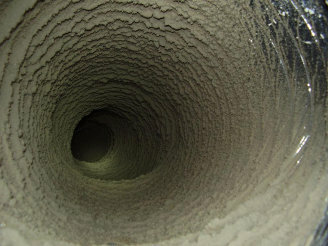 In fact, we refer ducts for cleaning when we see signs of serious contamination. 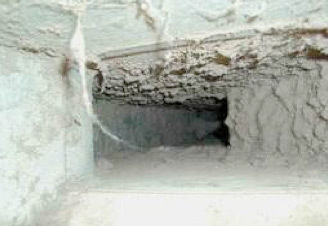 However, most times duct cleaning is not required prior to duct sealing.